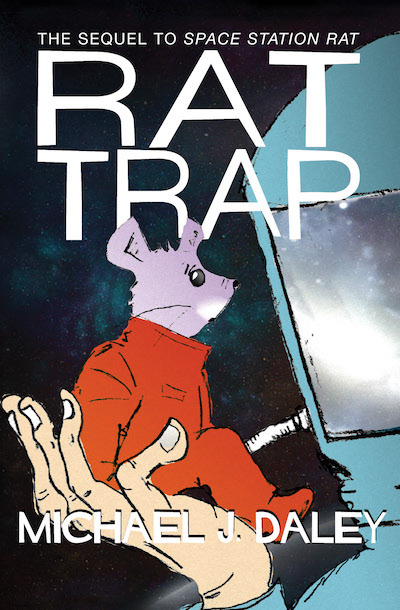 Rat barely escaped the wrath of the researchers aboard the space station last time around. Thanks to her best friend, Jeff, she has managed to stay safe and out of sight. When Jeff learns that he and his parents will be taking the shuttle back to Earth, he’s thrilled. But the scientists—Jeff’s parents included—want to get rid of Rat for good. After a couple of serious close calls, Jeff starts to fear for the safety of his rodent friend. But can he outsmart a team that is bent on hunting Rat down? This science fiction adventure story is a must for young readers.